Jute is one of the strongest fibers known to man! Jute has natural water repellent characteristics. 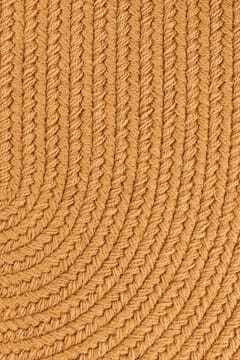 Water cannot damage a rug woven from jute fiber. Making cleaning a breeze. Use water with a mild soap or carpet shampoo. Or commercially dry-clean. 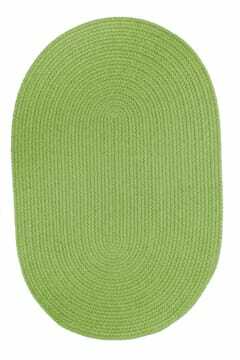 Earth Rugs are FIRE-SAFE – meeting the Consumer Products Safety Commission Standard FF-2-70 for flammability. Meaning Earth Rugs will not ignite. 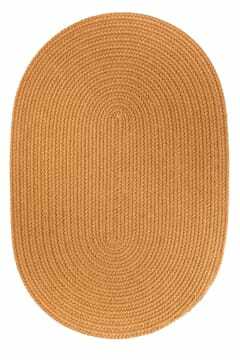 Earth Rugs Natural JUTE Fiber is safer to use in any home with children or pets. 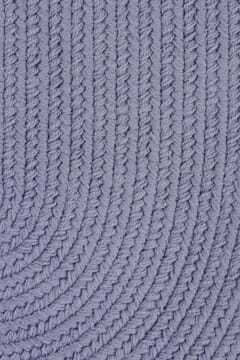 Other natural fiber braided rugs like wool are often treated with chemicals for moth proofing. JUTE is naturally moth proof! Give your home a touch of country charm with EARTH RUGS Burgundy Mustard BRAIDED JUTE Stair Treads. 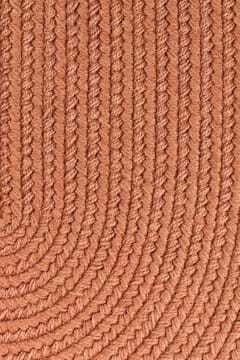 EARTH RUGS BRAIDED JUTE Stair Treads have a multitude of functions and can be used for all residential and commercial interiors. Also accentuating any home décor and staircase. 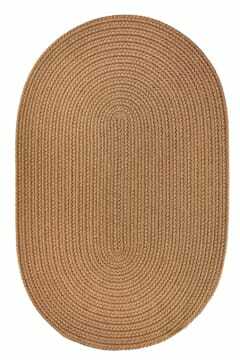 EARTH RUGS BRAIDED JUTE Stair Treads offer exceptional quality and help extend the life of your stairs due to everyday use. Especially if you have children or pets. 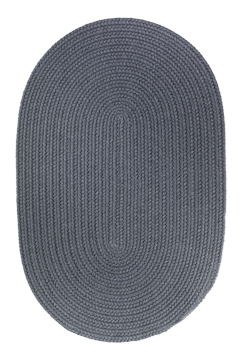 In addition to helping reduce slips and increase traction for your dog, pets and even humans. Stair Treads are great for pets and pet owners to aid and assist your dog or pet. While helping them navigate your slippery staircase making it easier for them to get up and down. Your dog or pet will feel safe and secure climbing the stairs with a braided jute stair tread under paw . Finally, without the anxiety or trouble they once had on that hard slippery surface of your stair case. 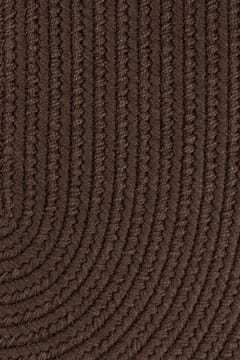 Before you installed your New Earth Rugs Burgundy Mustard Braided Stair Treads. Earth Rugs Braided Stair Treads are made from 100% natural jute fiber one of the strongest fibers known to man! It was used on seagoing ships before the invention of steel cables. 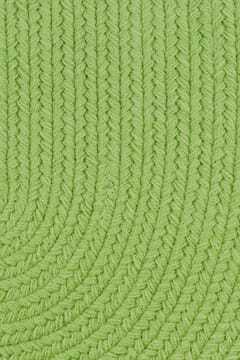 Jute fibers provide lasting beauty and strength woven into rugs and stair treads. Jute can last a lifetime in the home. Also withstanding commercial use. Jute has natural water repellent characteristics. Jute is a reed that naturally grows in water. 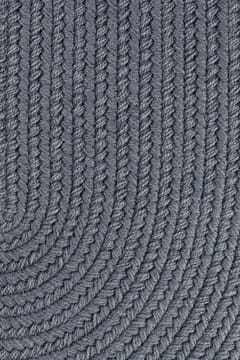 Water cannot damage a rug woven from jute fiber. A great characteristic allowing for easy maintenance. Making cleaning a breeze. Use water with a mild soap or carpet shampoo. Or commercially dry-clean. 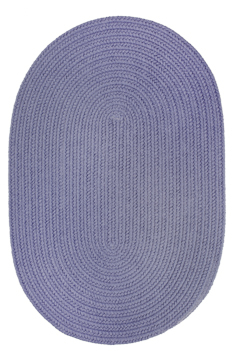 Cleaning enhances the beauty of these rugs. Vacuum normally. DO NOT machine wash. 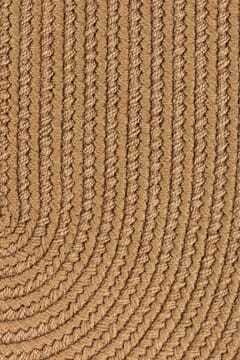 Most of all you’ll add a fresh new look to any staircase today with EARTH RUGS BRAIDED JUTE Stair Treads.